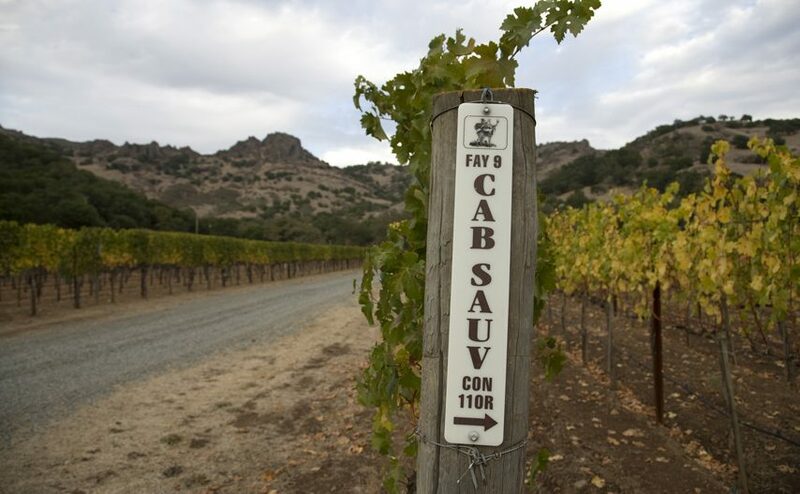 Can Stellenbosch Cabernet Sauvignon challenge France let alone the rest of the world? 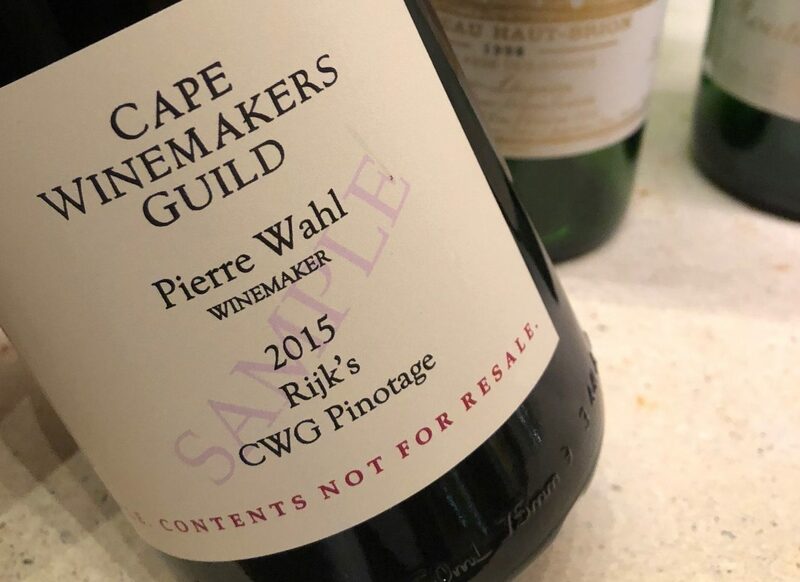 That was the question a select group of key wine experts were tasked with as they met in one of Cape Wine 2018’s hottest tickets to taste their way through eight of the world’s top Cabernets – five from Stellenbosch. 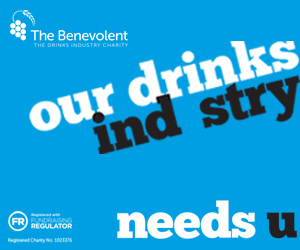 But is benchmarking against the French not a bit old hat? asks Roger Jones, questioning why there were no Cabernets from Australia or New Zealand on show. 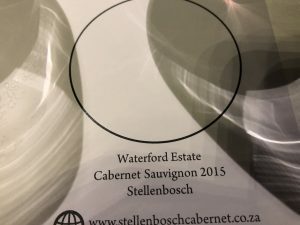 Waterford’s Cabernet Sauvignon was one of the class acts of the night as it had strong competition from the likes of Dominus and Léoville-Las Cases. An exclusive invite last night to The Stellenbosch Cabernet Collective campaign, hosted at the iconic Zeitz Mocaa building. 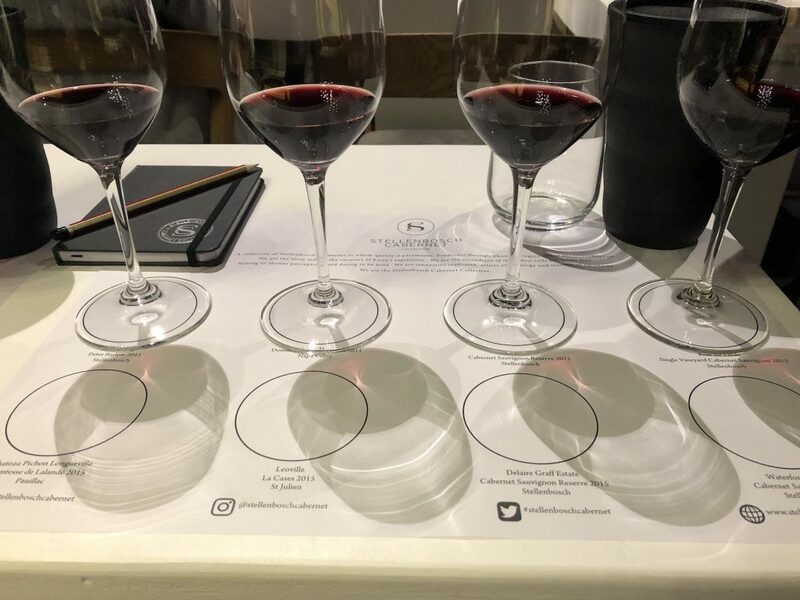 This was a sought after event at Cape Wine 2018 to showcase the brilliance of Stellenbosch Cabernet Sauvignon.The evening was hosted by the wonderful engaging Simon Ta, Head of Christie’s Hong Kong, eight wines were presented, five from Stellenbosch, two from France and one from California. 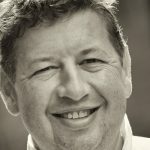 If I had a tiny criticism it would be that we are all getting pretty bored of benchmarking wines against the poor French, why not challenge these Stellenbosch Cabernets against the real great Cabernets around the Globe, like Moss Wood and Cullen of Margaret River, Henschke Cyril of Eden Valley, Penfolds Bin 707 and 169, Craggy Range Sophia from Hawkes Bay, Destiny Bay Magna Praemia from Waiheke Island and Sena from Chile as these are the Cabernets that shine year on year, and make Bordeaux look amateur. However, back to Zeitz Mocaa and what we had in front of us. 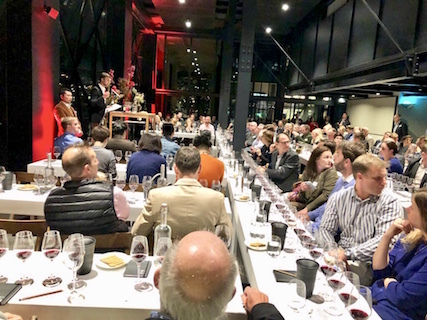 It was useful to showcase the Dominus Estate Dominus 2011 from Napa Valley to highlight what over extraction, higher alcohol and lush ripe fruit produces – not a wine style I like but there are plenty of collectors for this well established wine. The Chateau Pichon Longueville Comtesse de Lalande 2015, the second wine from this estate was good value but did not show well on the night; it was slightly clumsy and dirty on the nose, but as it evolved there was some pleasant clean, lingering fruit. 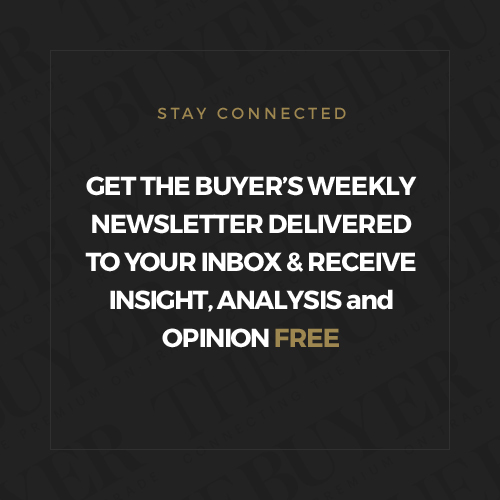 The Léoville-Las Cases 2015, however, was a star and, in relative terms at around £125 a bottle, (from Berry Bros) it is a bargain – restrained elegance that evolved beautifully on the palate. It was so good that I immediately bought some, it highlights the brilliance of Bordeaux when they get it right and at the right price. The name always makes me smile as my wife is an avid follower of Coronation Street! This has clean bright fruit, cassis, lovely purity, is ageing beautifully; I love the freshness and clarity to this wine. Wonderfully fragrant and perfumed nose with opulent fruit, on the palate it is restrained, elegant and still youthful, this is a wine to come back to in a decade, excellent. Taught and steely, gentle farmyard nuances, still quite closed but will evolve beautifully, a classic Rust en Vrede. Refined, elegant, gently evolving, beautifully crafted, velvety, textured, this will age perfectly, I love the lingering aftertaste, just so gentle and refined. 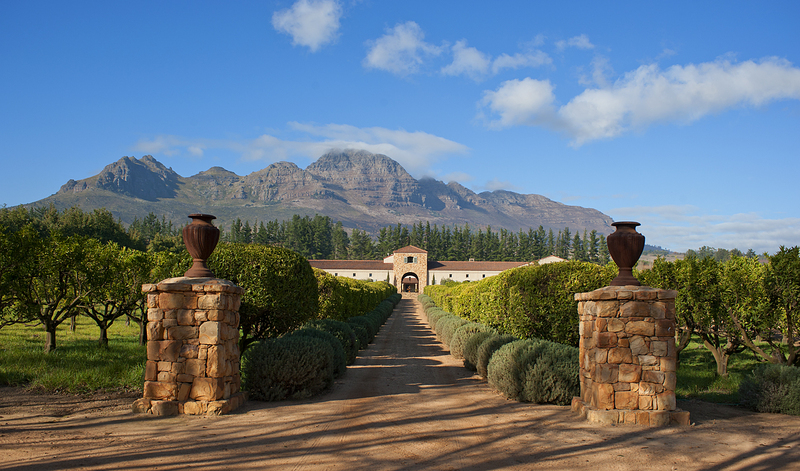 Although I absolutely love the Laurence Graff Reserve it is rather hard to get hold of – unless you pop in for supper at their estate of course! My word what a beautiful wine, elegance, simmering beautiful tiny clusters of berries, no fancy names just Waterford Cabernet Sauvignon, from the Heldeberg slopes, one of the best from this brilliant estate, expressive, restrained elegance – all the hallmarks of a great Cabernet. Amazing value. 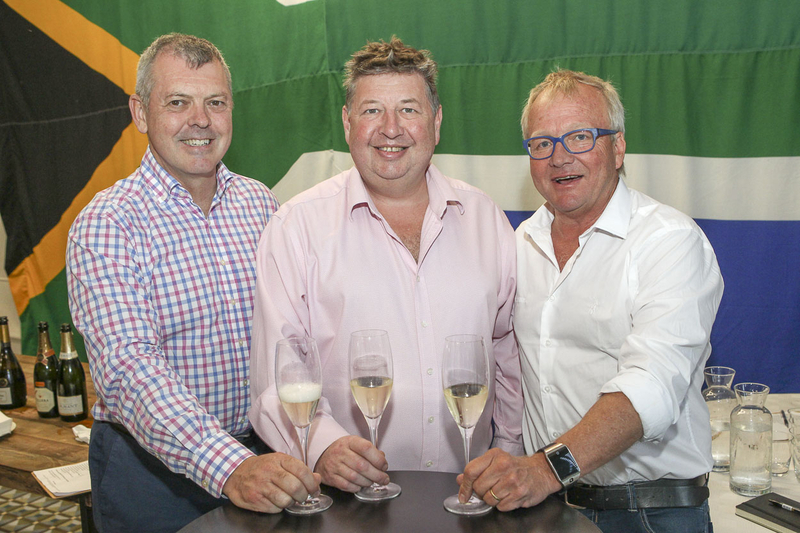 Kevin Arnold must be pretty pissed off that Mark Le Roux his winemaker is now taking all the glory! In conclusion, we need to focus the mind on Stellenbosch as a region of excellence in Cabernet just like New Zealand has been so successful in selling the Hawkes Bay brand and Australia showcasing Margaret River and Coonawarra, all three regions are world renowned, so we must get Stellenbosch onto this cast.